Feature: We evaluate your house through our outstanding online software capabilities. 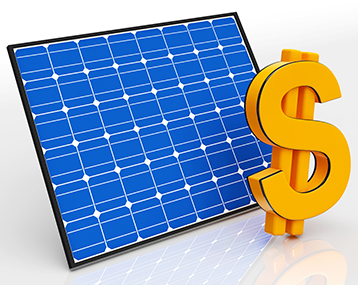 Benefit: Without intrusion, your house is qualified or not for solar within minutes. Feature: --You can review the quote during the sales visit and make changes to panel location, system size, and other features during our visit to your home, all to meet your needs and expectations. Feature: Sign contract before we complete site survey. Benefit: We pass on the saving in manpower hours to increasing your return in investment. We require your address and utility bills.